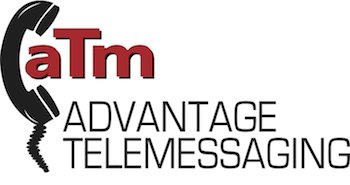 Advantage TeleMessaging, Inc.Strives To Help Clients Succeed! We pride ourselves on the high level of quality we offer our clients. Advantage TeleMessaging, Inc. will always operate under the core philosophy that our clients and their callers come first above all else. With our clients foremost in mind, we will strive to offer them nothing but an outstanding answering service they can always trust, make their callers feel as if they are the only ones we are assisting, and always attempt to improve their overall business operations. We are never just the answering service, but the call management partner that our clients and their callers deserve. An award-winning entrepreneur, recognized by the Forbes organization, Drew has been with Advantage TeleMessaging, Inc. since day one when his mother started the company. He started as an agent and worked his way up through the ranks until he purchased the company from his mother in 2008. Drew is hands-on and responsible for not only all aspects of the day-to-day operation but the overall all fiscal health of the company. 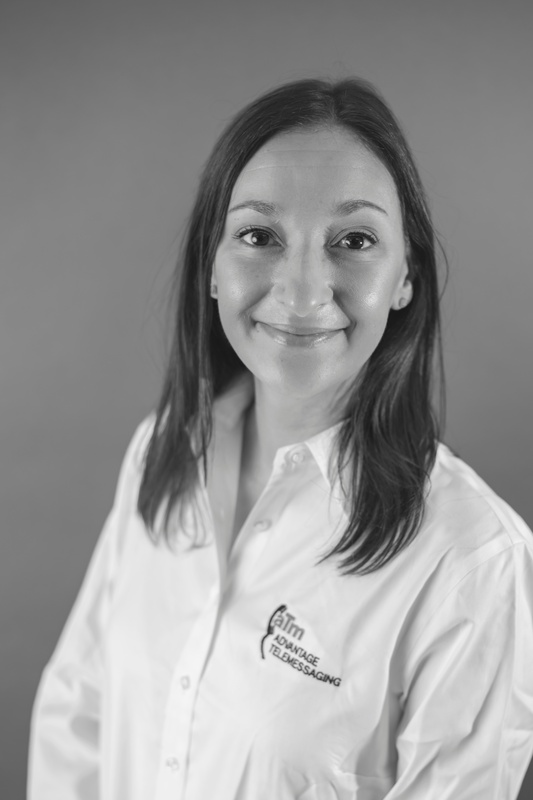 Natalie is our Operations Manager and indispensable, Swiss Army Knife of the team. 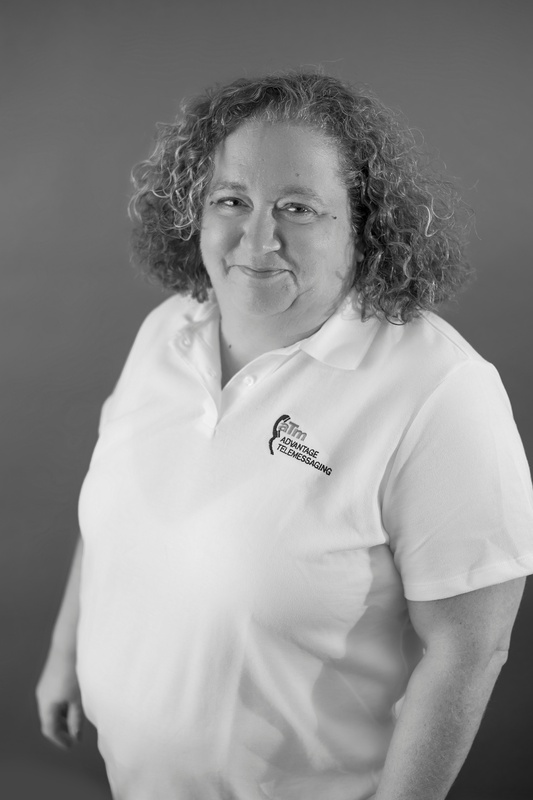 She has been with us for 10 years and holds her industry certifications as both an Agent, Advanced Agent and Supervisor from the Association of TeleServices, International (ATSI). She makes sure that all accounts are setup properly and maintain the highest level of efficiency. Nikki Hafer has worked with Advantage TeleMessaging, Inc. for 10 years. She does programming for both Secure Messaging and Secure Messaging Plus. She also enters client changes and client schedules. Nikki also dispatches and oversees the flow of the calls on the call floor. She is currently being trained on the programming aspect of our internal, telephony operating system. 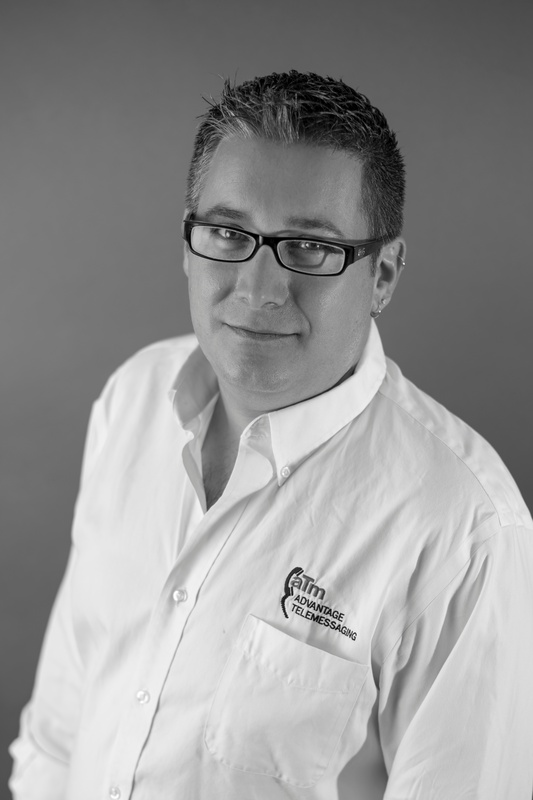 Joe is our Director of Sales & Marketing. 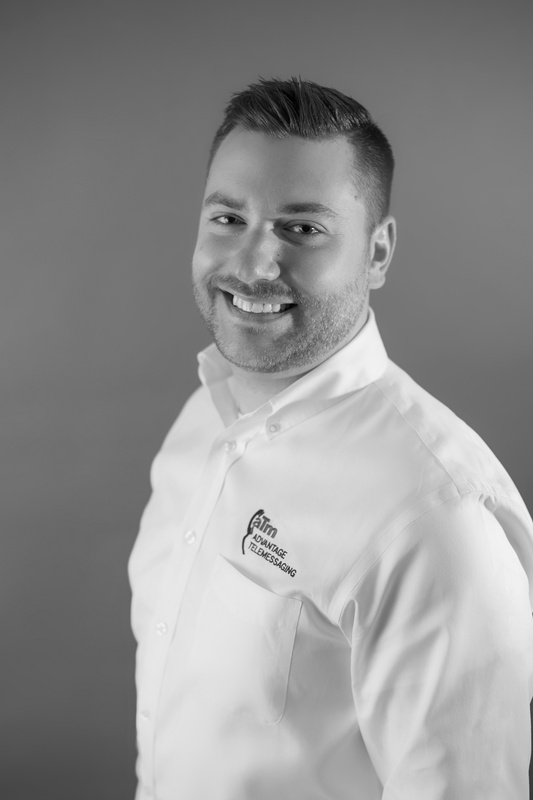 He is responsible for procuring new clients and spreading the word about Advantage TeleMessaging, Inc. Joe started out working on the phones as an agent before Drew gave him the chance to utilize his B.S. in Marketing in an exciting, new Sales & Marketing role. Chances are you saw him with Drew Ritter at one of our trade shows!